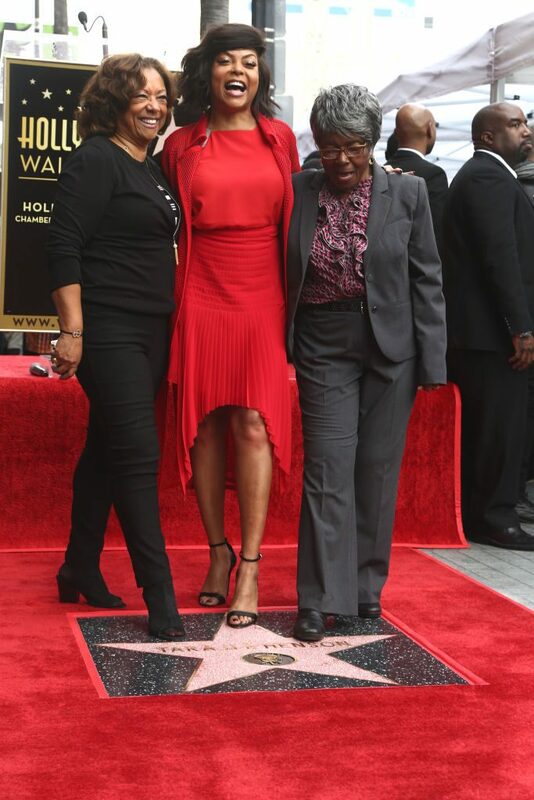 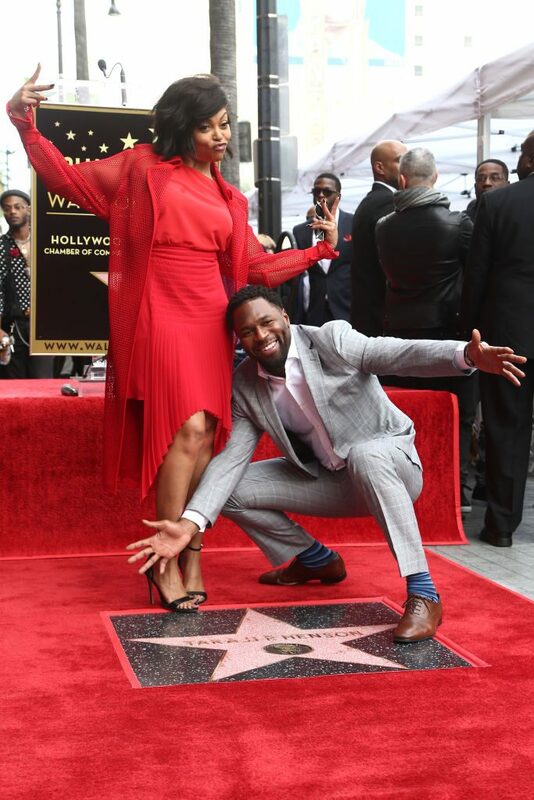 “Empire” star Taraji P. Henson received her Hollywood Walk of Fame star on Monday in an emotional ceremony that brought the actress to tears. 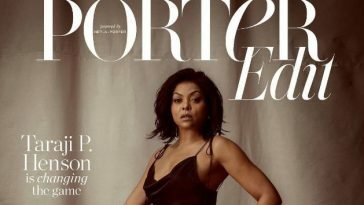 “I know she never thought that she would live to see this,” Taraji said of her grandmother. 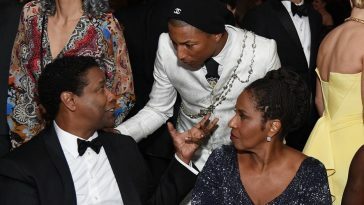 “And grandma I hope that you are so proud because this is your legacy,” she added.